The idea behind Local TIF is the assumption that property and/or local sales taxes (depending upon the type of redevelopment project) will increase in the designated area after redevelopment, and a portion of the increase of these taxes collected in the future (up to 23 years) may be allocated by your municipality to help pay the certain project costs, partially listed above. Missouri's TIF Act defines a "Municipality" as an incorporated city, town, village or county. The governing body of your municipality is required to establish a TIF Commission, composed of certain members including representatives of other local taxing authorities within the redevelopment project area as defined by state statute. The municipality is also responsible for the approval of ordnances (or resolutions if a county) that establish a comprehensive Redevelopment Plan, and for approval of the specific TIF Redevelopment Project. 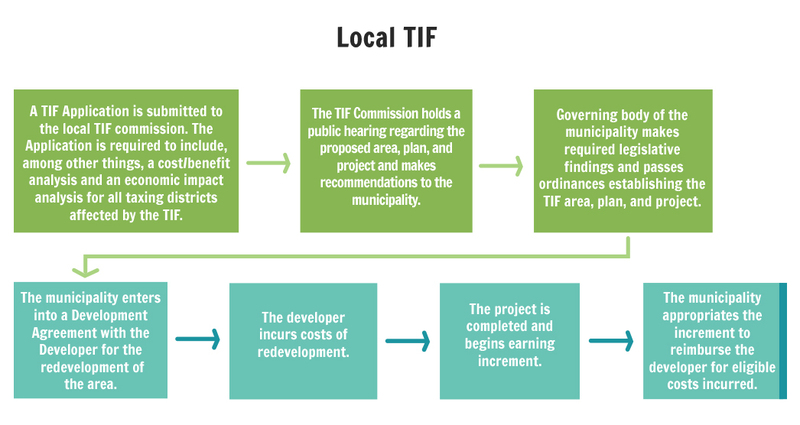 Responsibilities of the TIF Commission are many, and may include working with the local government in creating the Redevelopment Plan and TIF Redevelopment Project parameters, holding required public hearings, preparing economic impact reports and revenue projections, blight studies and other documents to justify the need for TIF and as required by state statutes governing Local TIF projects. 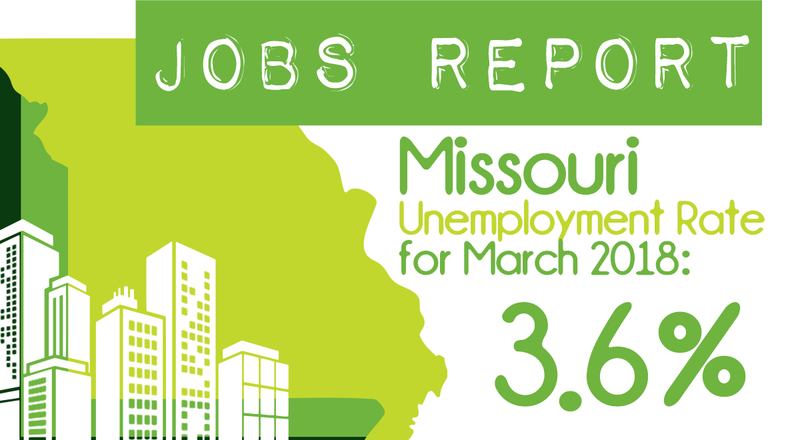 The use of TIF is helping dozens of Missouri communities thrive by creating new and better jobs while increasing tax revenue streams from formerly non-productive, unattractive and substandard areas. TIF benefits redevelopment in the urban core areas of our largest metropolitan cities, as well as in smaller Missouri communities, wherever the need exists.